Sónar Barcelona recently launched the "almost complete" for this year’s event, which includes Chic feat. 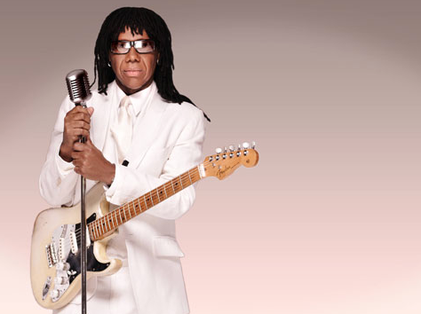 Nile Rodgers, Röyksopp & Robyn, Lykke Li, Todd Terje, Boys Noize, a 2020Vision showcase, Massive Attack, Richie Hawtin, Caribou, Rudimental, Four Tet and Woodkid all at Sonar by Night. 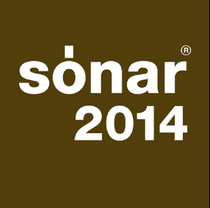 At Sonar by Day, there’ll be live shows by Neneh Cherry, Trentemøller, Dâm-Funk, Kid Koala, Audion, Forest Swords, Henry Saiz and BFlecha, as well as Plastikman, Bonobo, James Holden, Jon Hopkins and Oneohtrix Point Never, among others, plus DESPACIO powered by McIntosh, three DJ sets by James Murphy and 2manydjs playing only vinyl for six hours on an exclusive stage for all three days of the festival. James Murphy and 2manydjs will also be performing their own sets at Sónar by Night. 2014 marks the tenth anniversary of the collaboration between Sónar and the Red Bull Music Academy so for yet another year the Academy presents an extensive and intense programme. All of them, as always, will be at SónarDôme, with more names to be announced very soon. Click HERE for the complete list of artists confirmed so far.